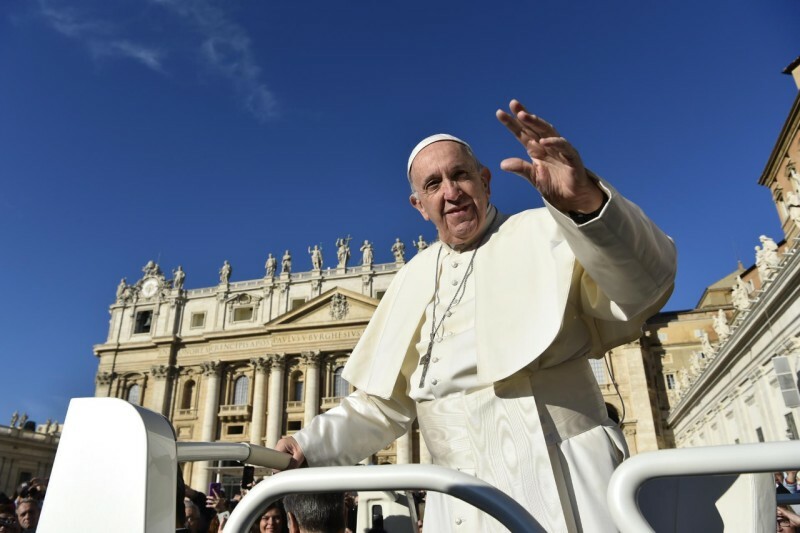 Pope Francis has been voted as the world's best leader. This is according to Gallup International’s Annual Global Survey which surveyed 55 countries. Pope Francis gained 56 percent, this first place position replaces Emmanuel Macron and German Chancellor, Angela Merkel. They have been moved to second and third place respectively. Specific countries where the pope is best rated are Colombia, Croatia, Italy, Spain and Mexico.